So today I was pretty much punched in the face by my childhood! I wandered into the 99p shop just out of boredom and came across this in their DVD section. I'm pretty sure this would cause any 90's kid to have some sort of aneurism! 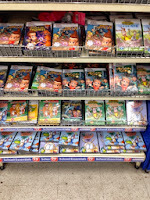 Jimmy Neutron, The Wild Thornberrys, and Rockos Modern World were the epitome of nick toons back in day, and I may or may not have bought a whole bunch of them! 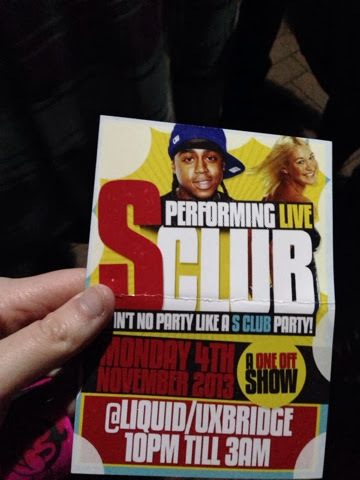 I wouldn't normally go to liquids because it's full of chavs and people that look like they are going to stab you, but I think I might brave the carnage and the risk of a possible mugging to please my inner 7 year old! If someone would have told me back then that I was going to meet one of them, I probably would have died! I remember going to see them at Wembley arena back in the day! Oh the feels! Rachel was totally my girl crush back then, even though I had no idea what a girl crush was! And finally last but not least, I got so many images of bad Family Kareoke when I saw this! 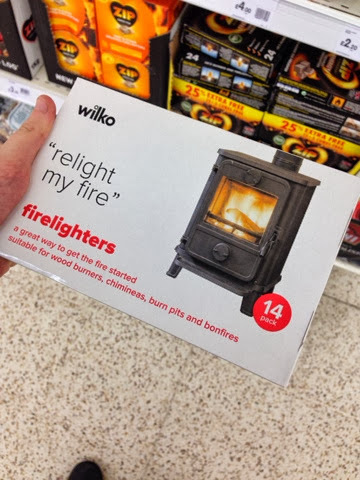 I think it's safe to say that wilkinsons are Take That fans! And don't forget to check out my competition!